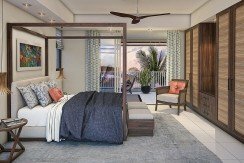 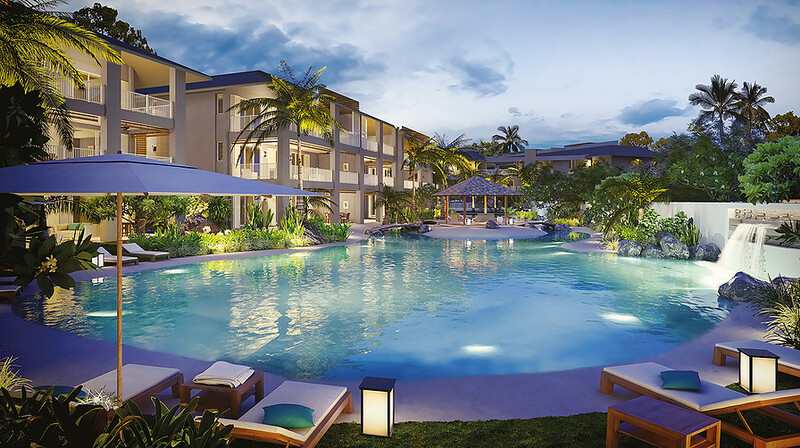 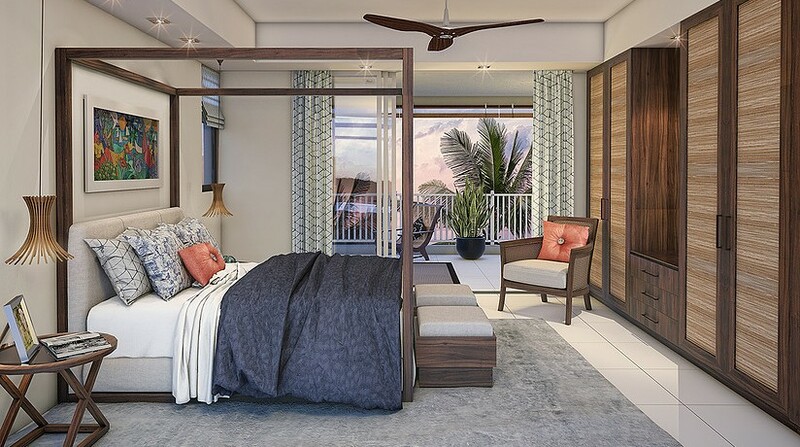 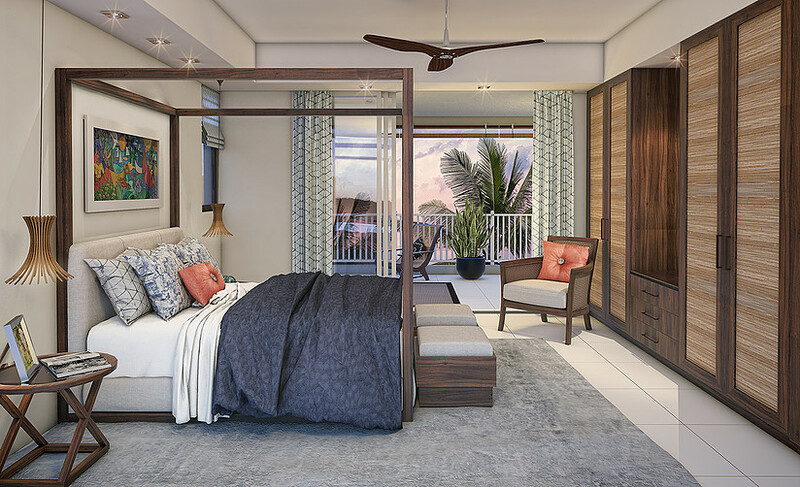 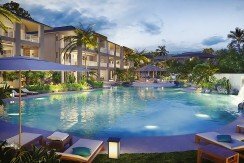 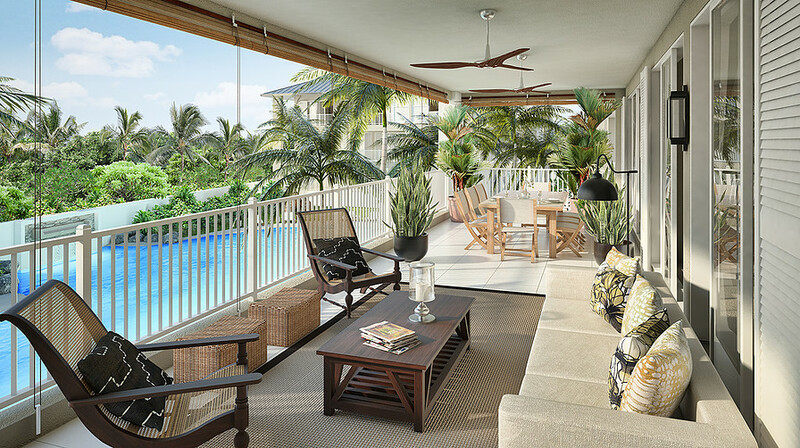 These luxury residences are located in the north of Mauritius, in the heart of Pereybere, just minutes away from Grand Baie. 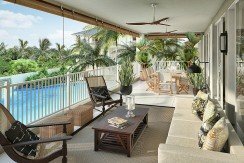 Grand Baie is with no doubt the most popular tourist destination on the island where everyone can enjoy the vibrant sunsets and sunrises, deep-water lagoons, long sandy beaches and the amazing view on the ocean and the offshore islands such as Le Coin de Mire island. 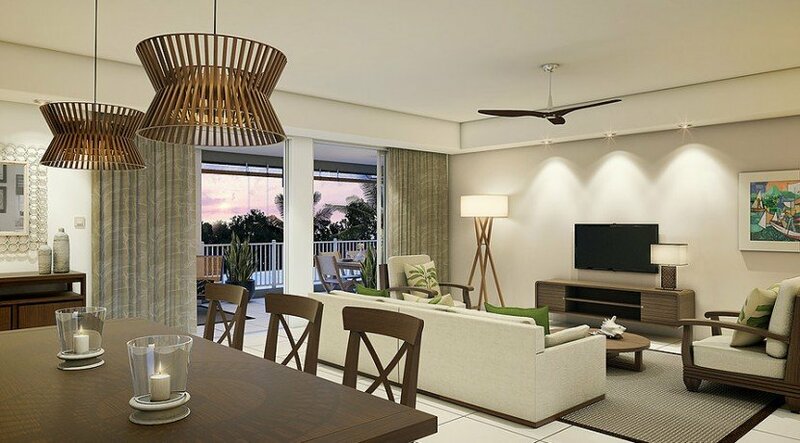 It is the myriad of fine touches that come together to make this a residential destination like no other. 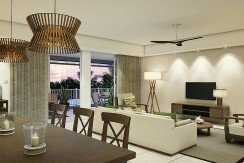 A wide range of apartments made up of 2 or 3 bedrooms that will offer a sense of serenity and change of scenery throughout the year.